Khadijah Breathett, MD, MS, FACC, FAHA is Assistant Professor in the UA College of Medicine- Tucson, Division of Cardiology, and heart failure specialist with the Advanced Heart Failure, Mechanical Circulatory Support and Cardiac Transplantation Team at Banner- University Medical Center Tucson. Dr. Breathett is a graduate of the University of Michigan Medical School with distinction in service. She completed training in internal medicine at Duke University Medical Center, and cardiology and advanced heart failure/transplant subspecialty fellowship at the Ohio State University. She completed a postdoctoral research fellowship funded by the National Institute of Health and the American Heart Association while obtaining a Master of Science in Clinical Science at the University of Colorado. Dr. Breathett is board certified in internal medicine, cardiology, and advanced heart failure and transplant cardiology. She has developed pilot trials, outcomes studies, observational population studies, and community interventions focused on reducing racial and gender disparities in cardiovascular disease. 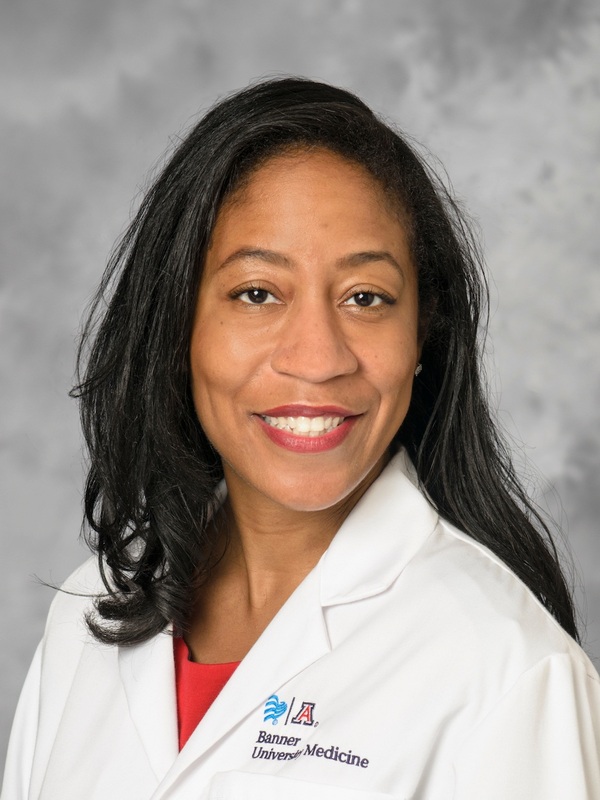 Dr. Breathett is a National, Heart, Lung and Blood Institute K01 funded primary investigator for work to address allocation of advanced therapies in racial/ethnic minorities. Dr. Breathett’s research has been published in high impact journals including Circulation: Heart Failure, JACC: Heart Failure, and The American Journal of Medicine. Her works have received press acknowledgment in Reuters, MedPage Today, U.S. News & World Report, and Business Insider among others. She has been recognized as a Heart Failure Society of America Emerging Leader and selected for the American Heart Association Research Leader’s Academy. Dr. Breathett maintains a pulse on the community by providing educational presentations, consultations at health fairs, and volunteering at free cardiology clinics. Dr. Breathett is passionate about reducing racial/ethnic and gender disparities in heart failure.